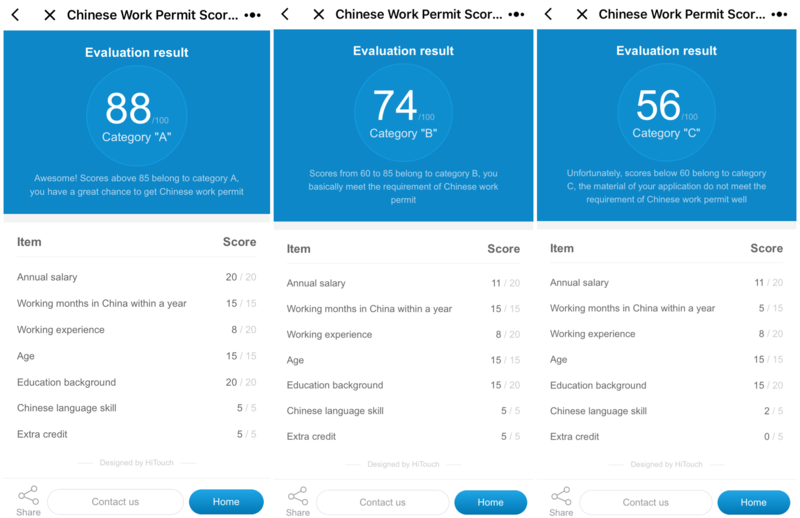 English Version of Chinese Work Permit Scores Calculator Comes! It’s a bit ridiculous that the service is for foreigners but all descriptions are Chinese. Much worse, it makes a few confusions. Luckily! Here is an English version mini program, makes it more friendly for foreigners. 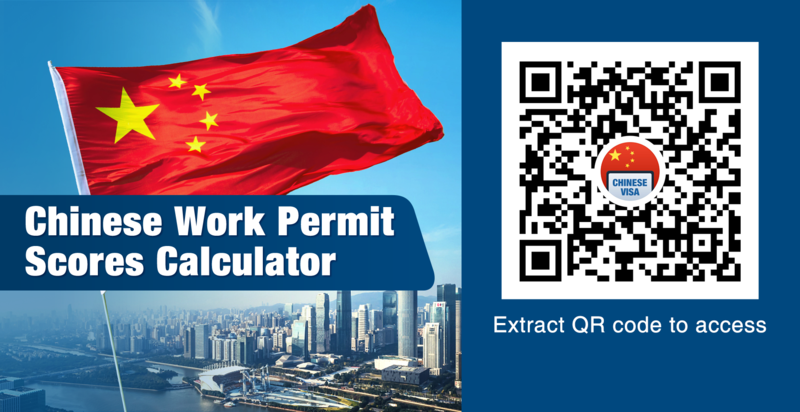 The photo above is service pages of Chinese Work Permit Scores Calculator. 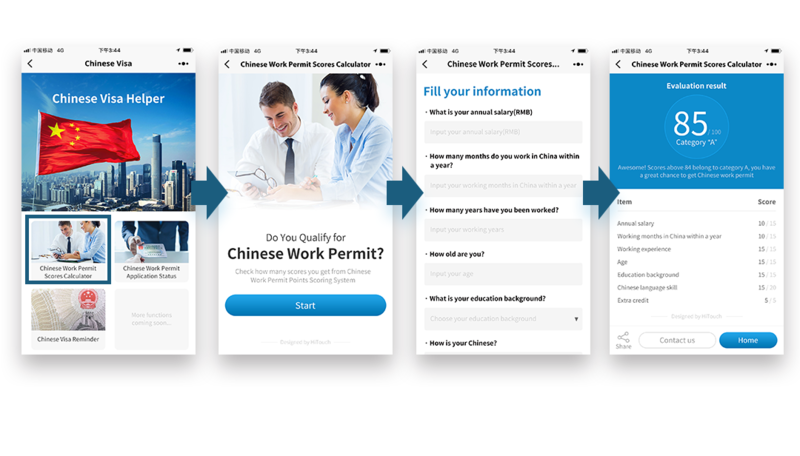 What is Chinese Work Permit Points Scoring System? Before starting the test, we hope you fully understand Chinese work permit scoring system. The total scores of the system are 100, foreigners are divided into three different categories (A, B and C), representing groups with different likelihoods of receiving the work permit from the government. Scores are given by considering different factors of applicants, including annual salary, working experience, age, education background, Chinese language skill, etc. Spend One Minute to Calculate Your Scores! The test is divided into two parts, the first part is about questions of your background, it is made up of 6 questions. The second part is for getting extra credits, 4 “Yes or No” choice questions. The picture above is an example of how to fill the answer for these questions, the first four questions, you only need to input the number. The second part is for extra credits, accounting for 5% of the points scoring system, as long as getting the “Yes” answer of one of these four questions, you can acquire 5 scores. 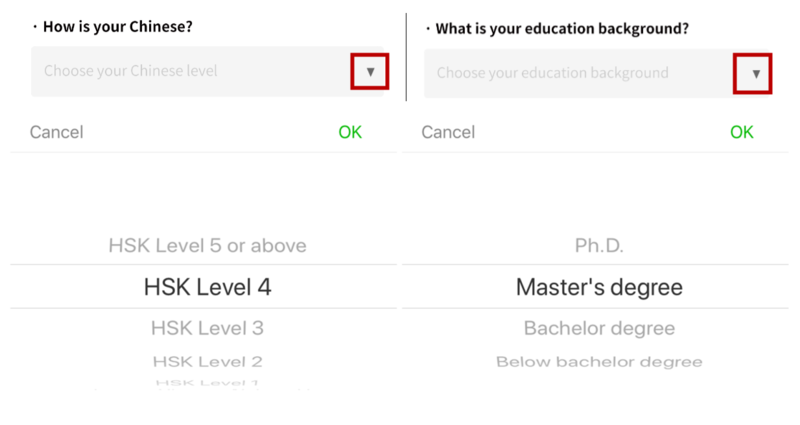 Here, many people get confused by the definition of the high-level university, sorry to tell you that there is no clear or precise description we can find from the government’s documents, we consider if you graduated from a worldwide high ranking university, you can choose “Yes” as the answer. The result shows two parts, an overall assessment, and scores you obtain in different items. High-end Professionals (85 points and above), normally receive a length of Chinese work permit of a year or above, depending on the government. Professional Personnel (60-85 points), normally receive a length of Chinese work permit of a year, 3 year is also possible, depending on the government. 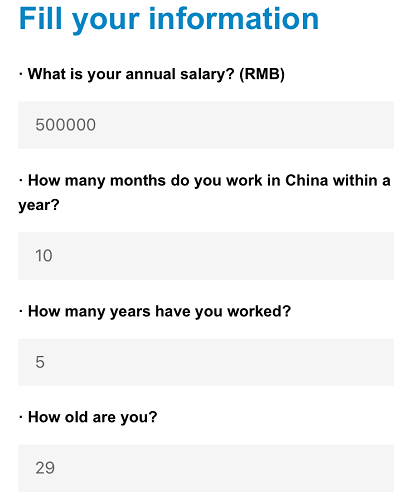 Ordinary Applicants (below 60 points), normally receive a length of Chinese work permit of half a year, one year is also possible, depending on the government. Do You Like The Mini Program? This mini-program shows you a clear analysis of your advantages and disadvantages for the application of Chinese work permit by presenting different scores of participated items. All questions of the scores calculator are based on the data of State Administration of Foreign Experts Affairs, HiTouch develops it into a more foreign-friendly mini program, feel free to share with us your experience after using it, we will make it better and bring more functions. Company Boss Required for Real-name Registration!